Personally I am not a salad fan. And then there are some vegetables that fall in the category of exclusive for salads (in my world). Beetroot is one of them. 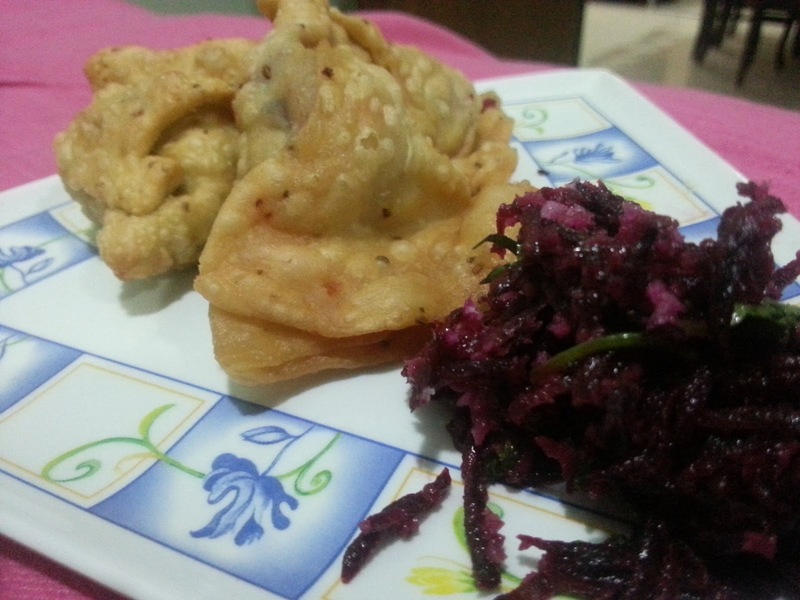 So when I saw this recipe of beetroot in samosa filling I decided to give it a try. It is yummy and gives a nice tinge of deep pink color to the samosa cover which makes it even more appetizing. 2)In a deep pan, heat a tspn of oil, add the cumin seeds and let it crackle. 4) Next add the beetroot and stir it. 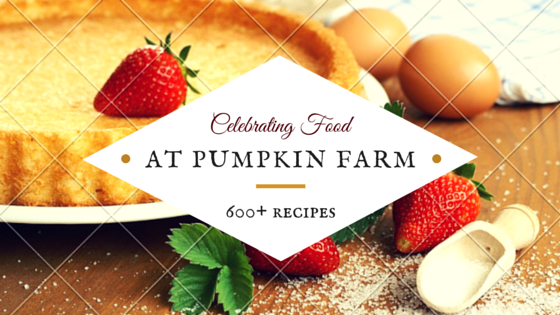 Let it cook for 5-7 min. 6) Make small balls of the dough and roll them out to thin flat rolls. 9) Heat oil enough for deep frying. 10) Place the filling in the centre of the cut roll. Fold the ends to resemble its shape to a triangle. 11) Pinch the base, repeat for the remaining. 12) Now deep fry eac of the these samosas till they are golden brown in color. Fry on low-medium flame. Omg, love that filling, seriously pulling me to make some samosas rite now. Interesting to use beet root stuffing in samosas...tell me does not stain the crust? Wow this sure looks yummy. Even I am curious hoe did it not satin the crust? Beets in samosa - now thar's one very interesting and innovative filling.. Sounds yumm!! Now the beetroot curry filled samosas are really interesting. I should say I got a good collection of samosa fillings now thru this BM. Interesting how we can come up with the different types of fillings to satisfy our interest!! Good one! !